In partnership with New Energy Finance and L.P., we’re looking ahead at the ways sustainability initiatives impact facilities all over the world. I rely on Environment to keep me up to speed on all the news every day. I would not want to give it up. 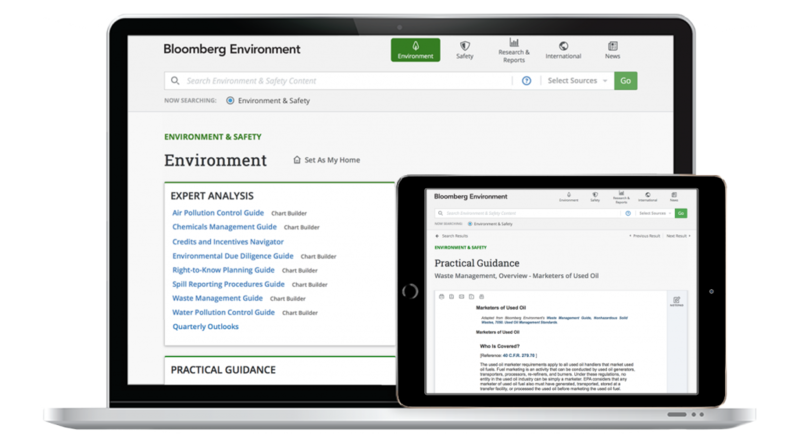 Discover all the ways that Environment can elevate and enhance your EHS compliance program, with tailored resources for any size organization.